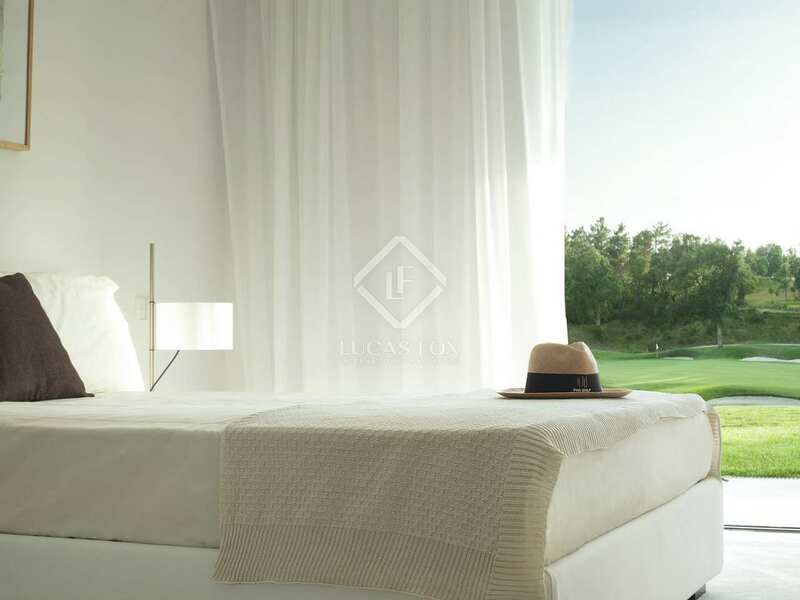 Various elegant high-end apartments with private terraces or gardens in a famous golf resort, just minutes from Girona and the Costa Brava. 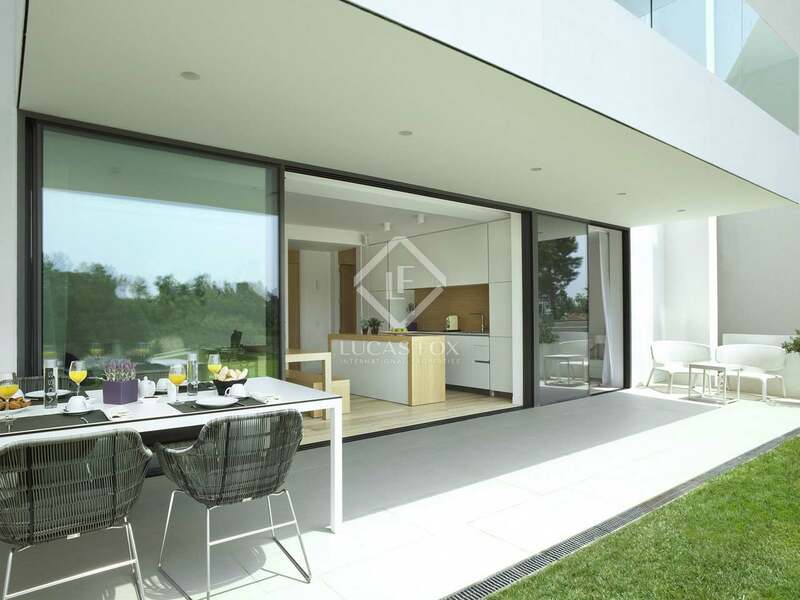 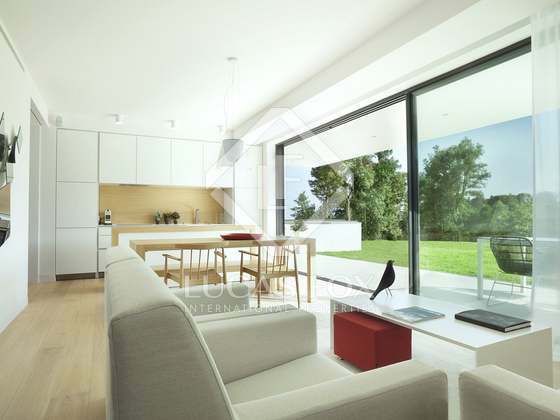 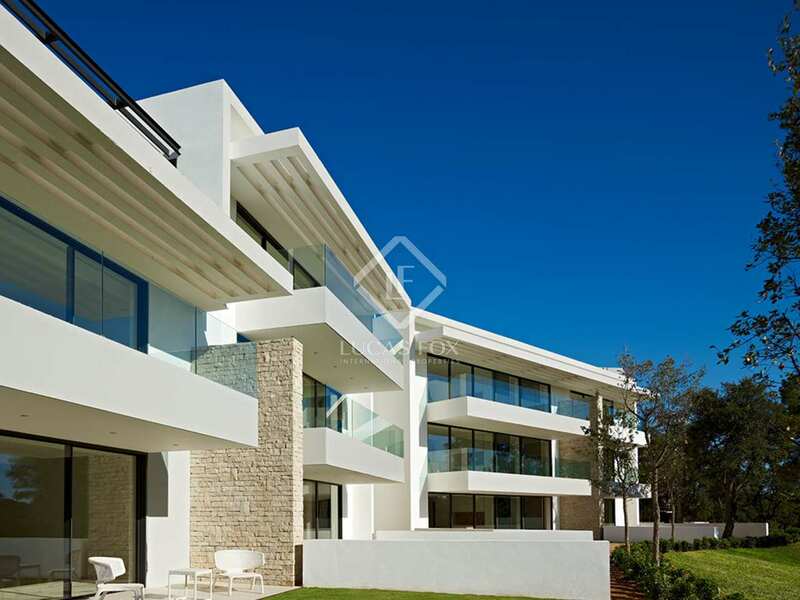 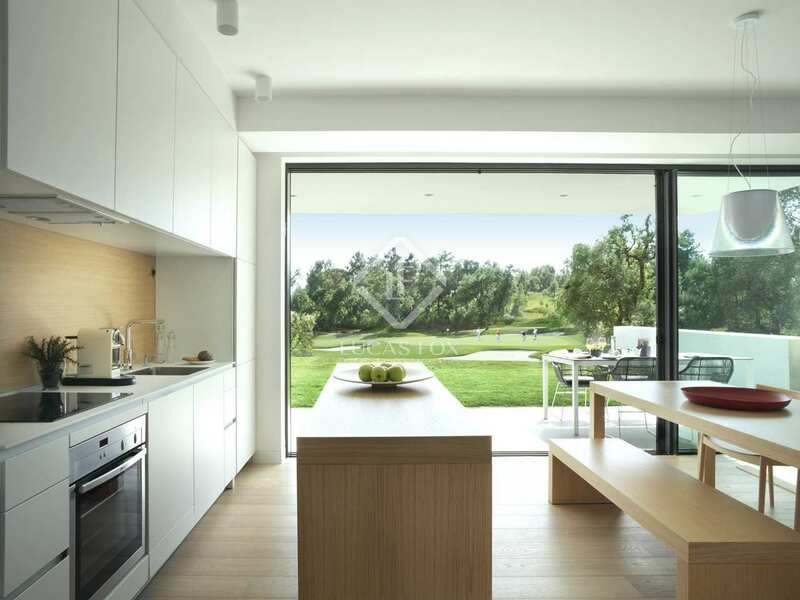 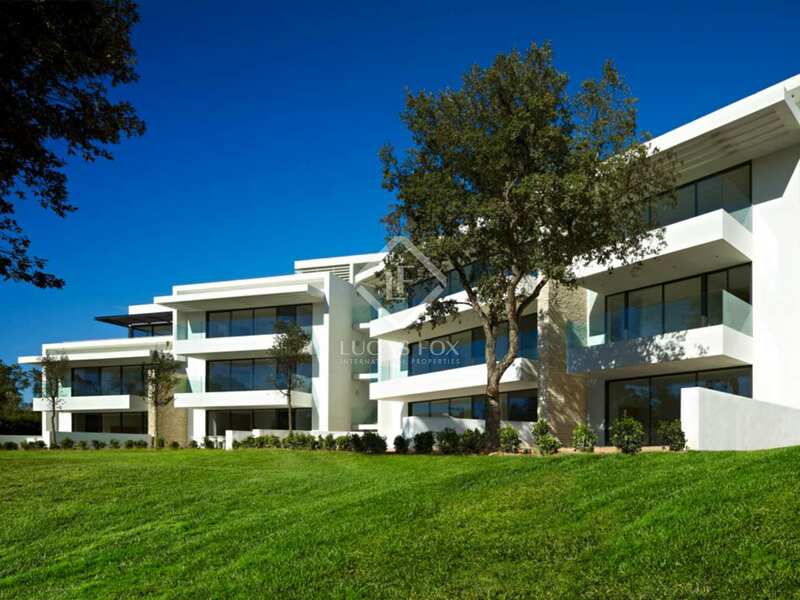 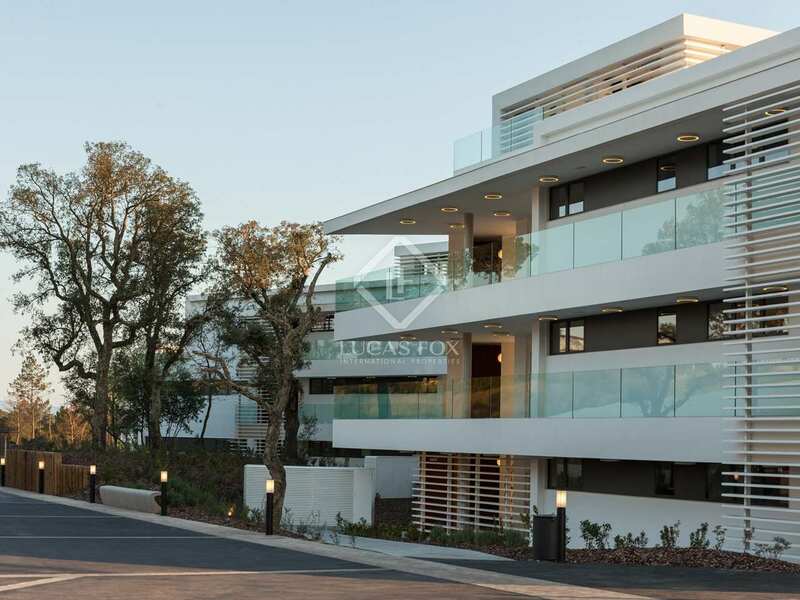 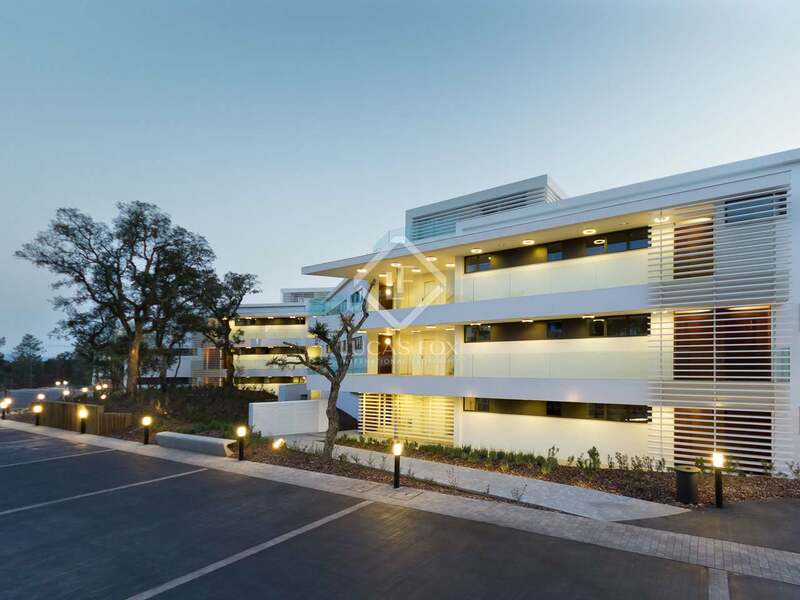 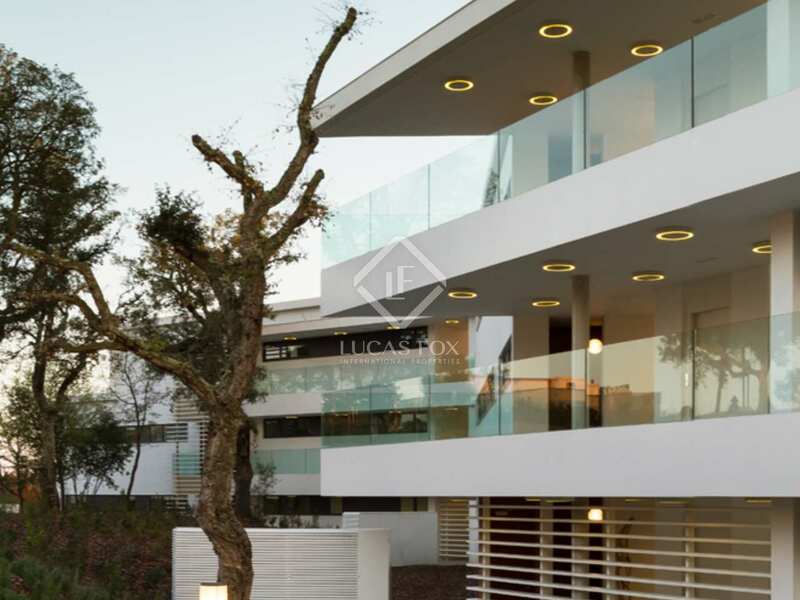 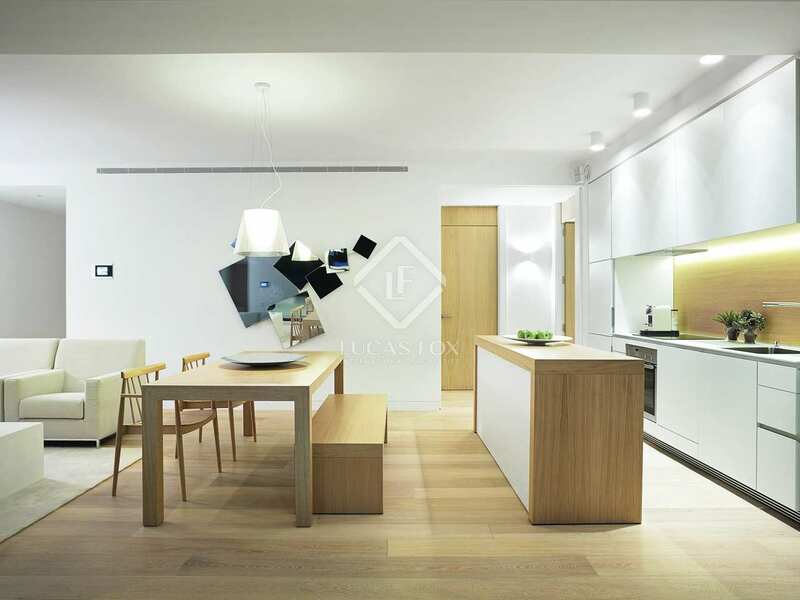 Sleek contemporary-design apartments with 2-5 bedrooms for sale at the heart of Spain's premier golf resort, close to the fascinating historic city of Girona and the best beaches of the Costa Brava. 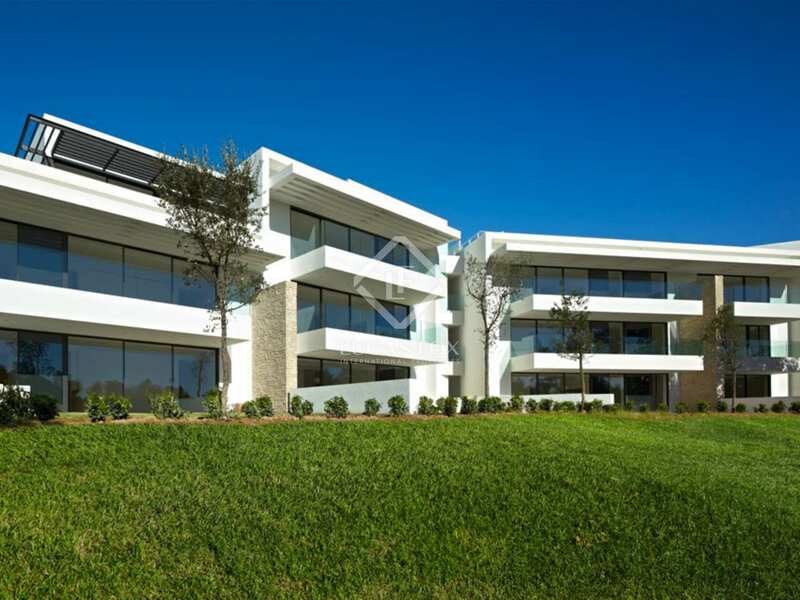 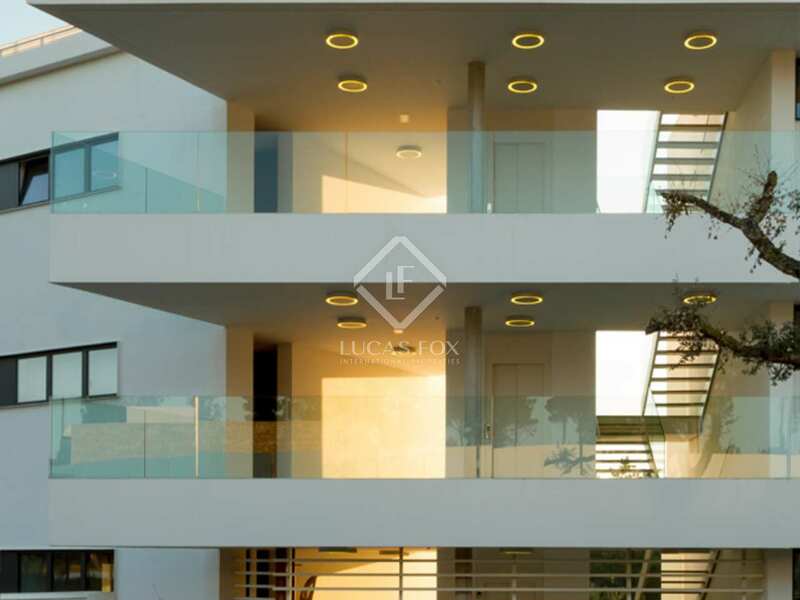 Designed by prestigious Barcelona architects Damián and Francisco Ribas, these stylish modern apartments offer unobstructed views across the 18th fairway of the Stadium Course and the Montseny mountain range beyond it. 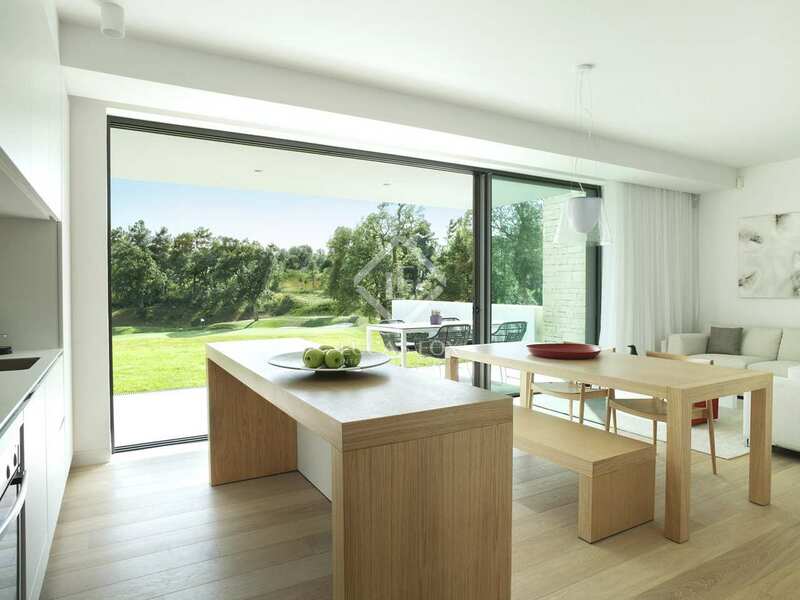 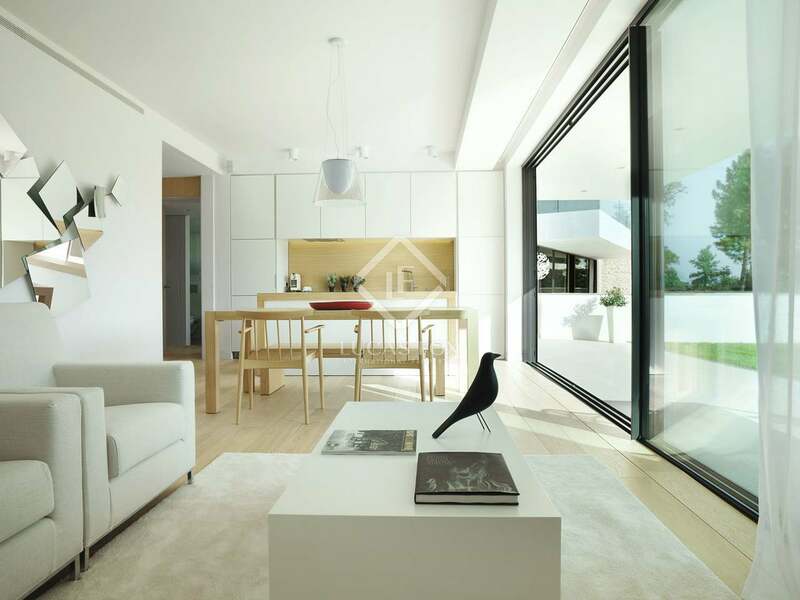 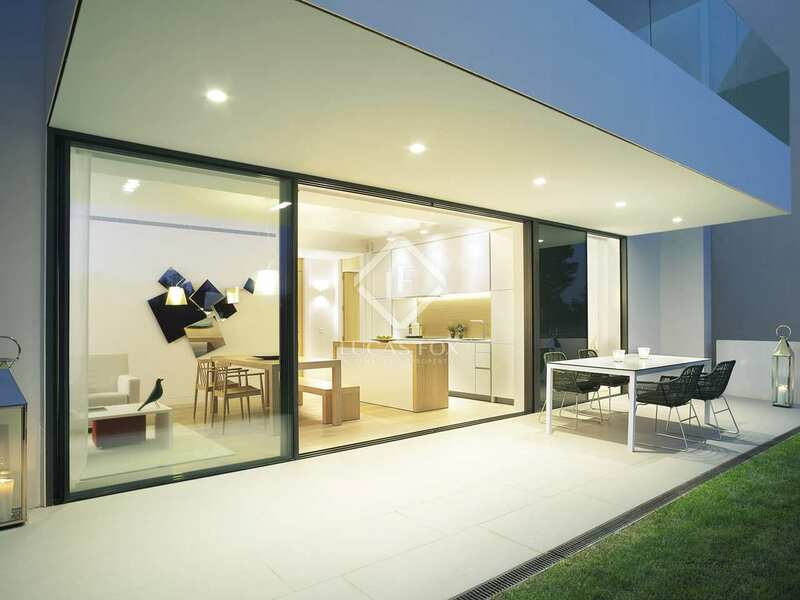 The open-plan living areas feature high-end Bulthaup kitchens and large sliding doors connect the living and dining areas directly with the private gardens or wide glass-fronted terraces. 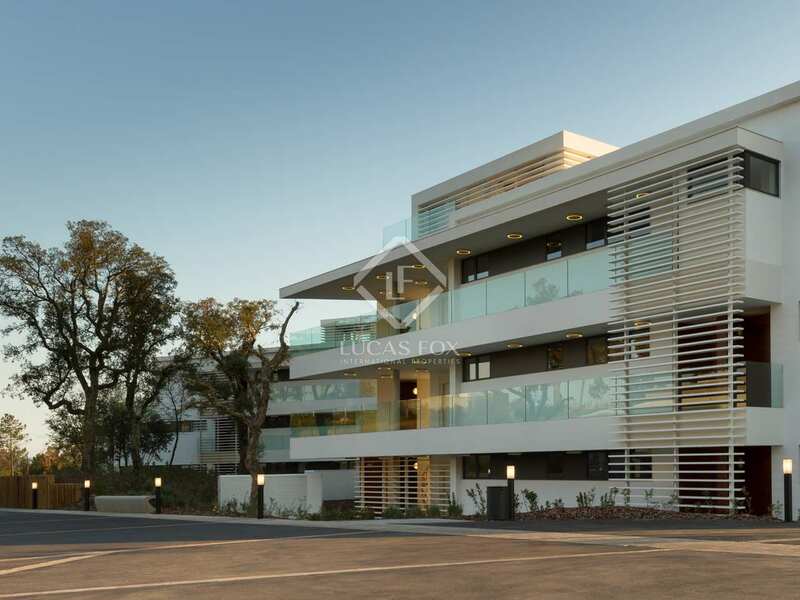 The Resident ́s Club with its indoor and outdoor pools, gymnasium, spa, tennis and padel courts is just a moment's walk from the apartments. 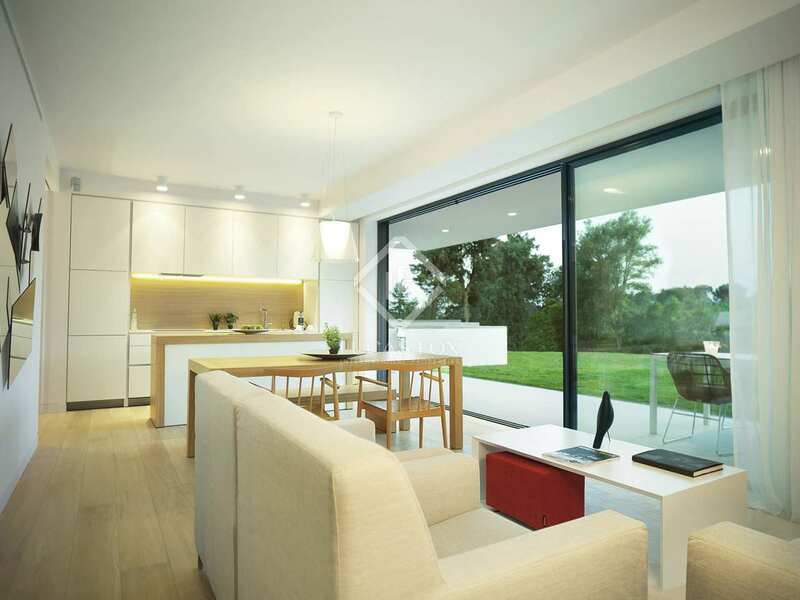 Homeowners can also make use of the Clubhouse facilities – including the bar and restaurant which boasts views over the course. 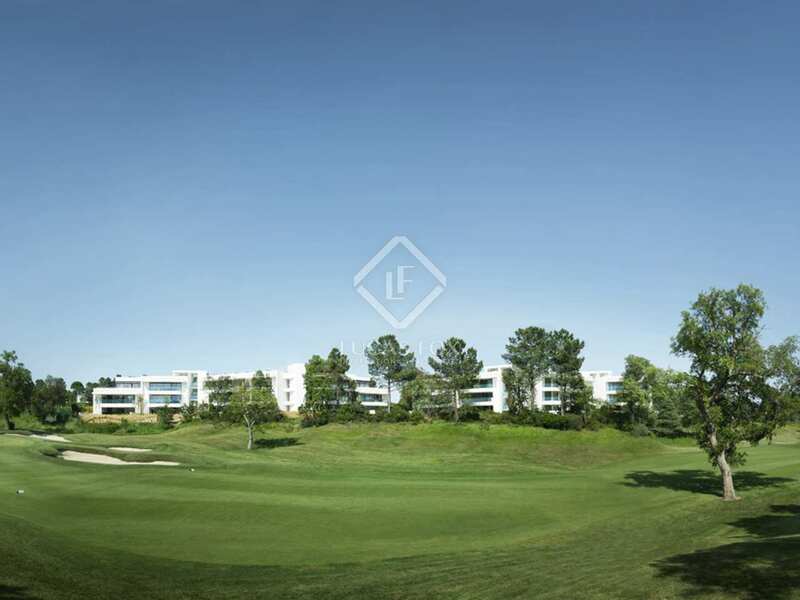 An excellent opportunity to acquire an elegant modern residence in a prime golf resort with exceptional communal facilities, private parking and storage rooms. 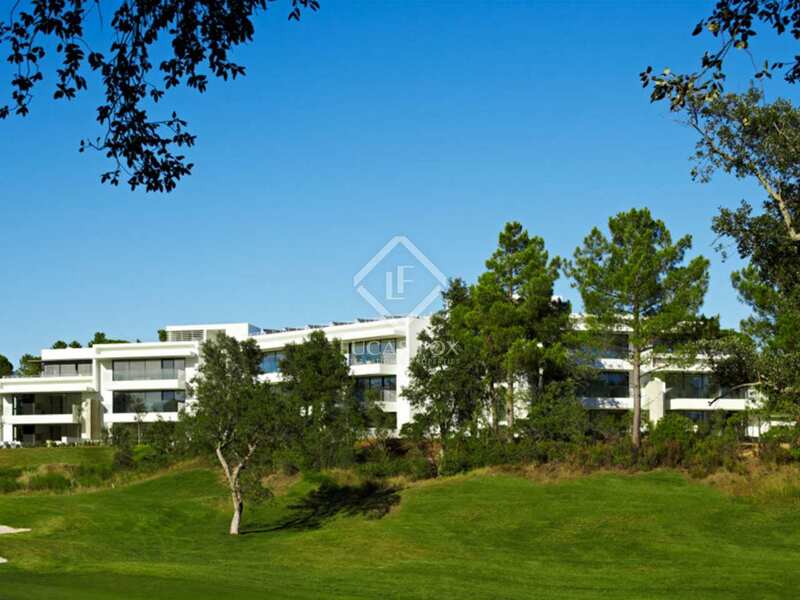 This exclusive Golf Resort is located just 4km kilometres from the pretty town of Caldes de Malavella, 25km from the nearest beaches of the Costa Brava and only 18km from the lovely city of Girona and 6.5km from its international airport.